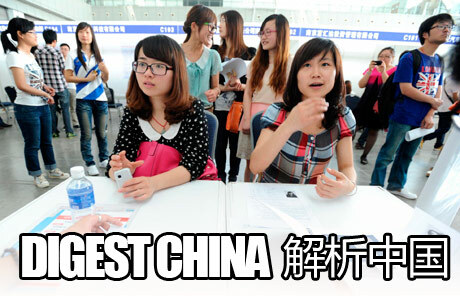 Nonresident parents in Beijing have been signing a petition against a policy that will continue to limit their children’s eligibility to take the national college entrance exam in the city. 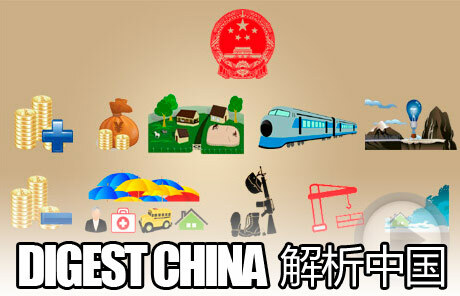 For the past three decades in China, high school graduates could only take the national college entrance exam, or gaokao, in their home provinces. 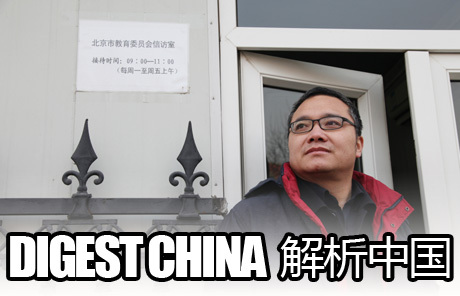 That’s where their hukou, or household permits, were registered. 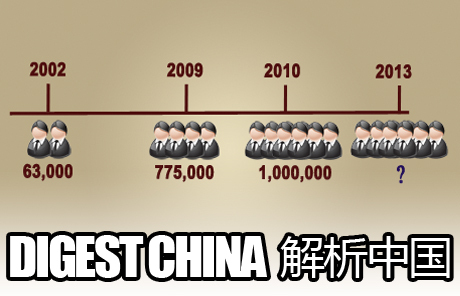 However, 2011 statistics show that one in six Chinese citizens no longer lives where their hukou was registered. 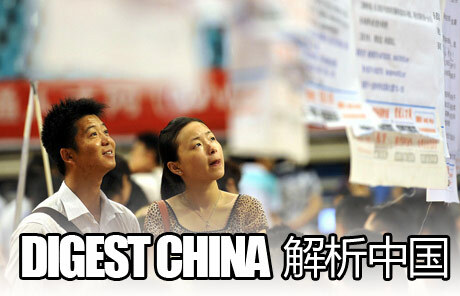 Having to return to one’s home province in order to be eligible to take the national college entrance exam has created a huge problem for hundreds of thousands of Chinese families.